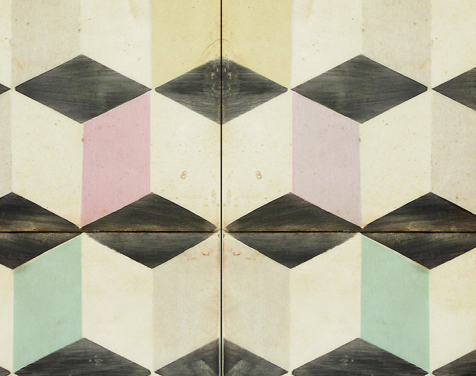 I think I’ve mentioned Tabarka Studio and their gorgeous, geometric, contemporary, terracotta tiles on the blog before, but I feel compelled to mention them again since I’m seeing so many of their tiles on Pinterest. 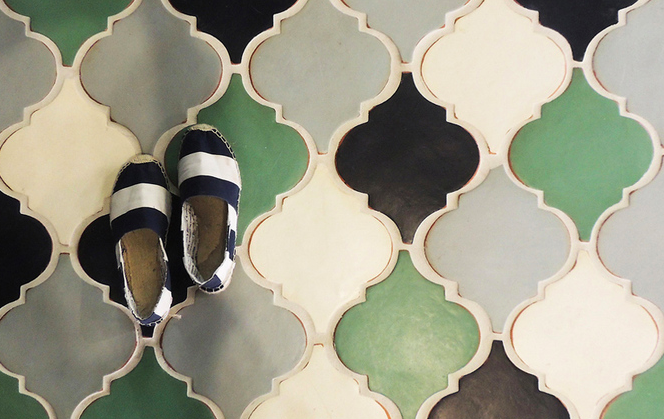 …and rightfully so – they’re spectacular! 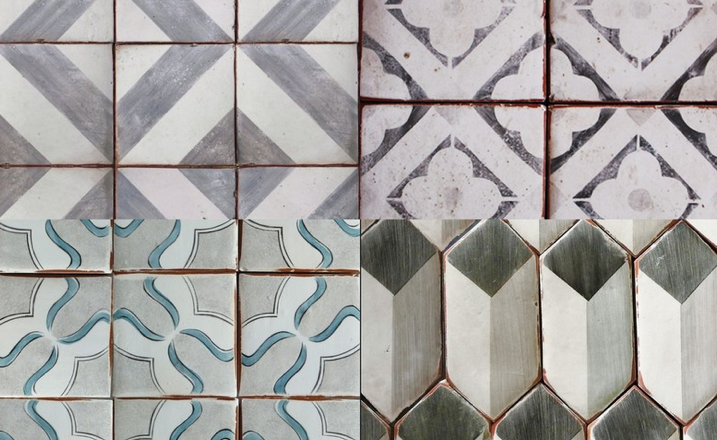 Tabarka tiles are handcrafted in Arizona from terracotta, come in a ton of geometric, ethnically inspired shapes (heavy on the Moroccan influences), and a bevy of colors. 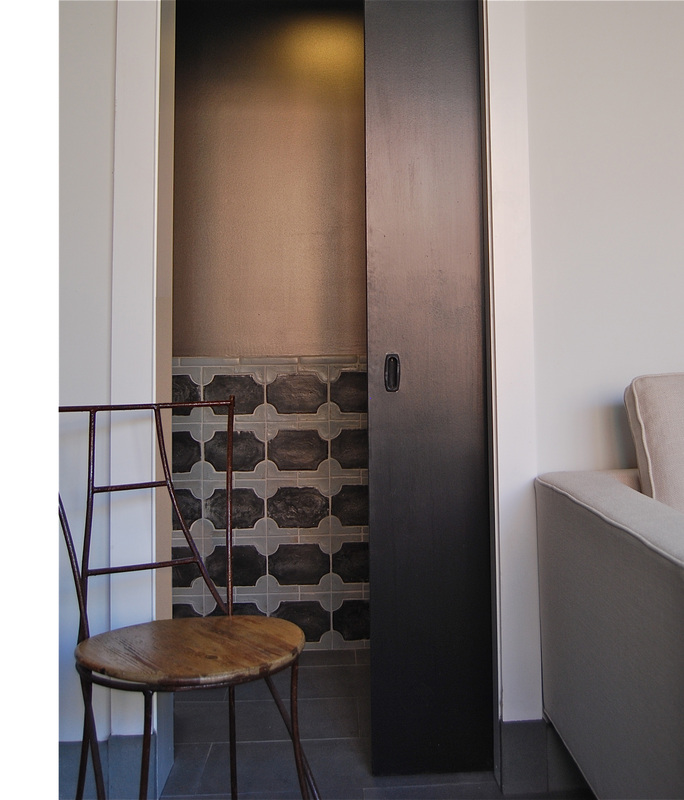 I recently used them in a bathroom project and the results were breathtaking; so breathtaking in fact, that we installed a pocket door so we’d never have to obscure the view for the client! Check them out here. I dare you to tell me you don’t LOVE them too!